In 2004 the United States sent twin rovers, Spirit and Opportunity, to Mars on a 90 day mission to discover if water ever existed on the red planet. Soon after their arrival, Spirit and Opportunity parted ways to explore opposite ends of Mars and gather all the data possible about the landscape, rocks, and soil. A wealth of photographs and important information began to flood into NASA. An ancient volcano was discovered and, beneath a layer of red dust, silica. Silica is an extremely important find because it indicates there was once hot springs of salty, sulfuric water made acidic by volcanic eruptions. Though most likely alive with microbes in the beginning, it did not have the necessary elements to support a higher evolutionary climb. Expecting only 90 days to gather data, the scientists worked as quickly as possible to learn all they could. They felt the solar panels on the rovers would cover with dust and block them from recharging from sunlight. Turns out, there is wind on Mars and the wind swept away the dusty layer on the panels. In 2010 Spirit faltered and went silent. 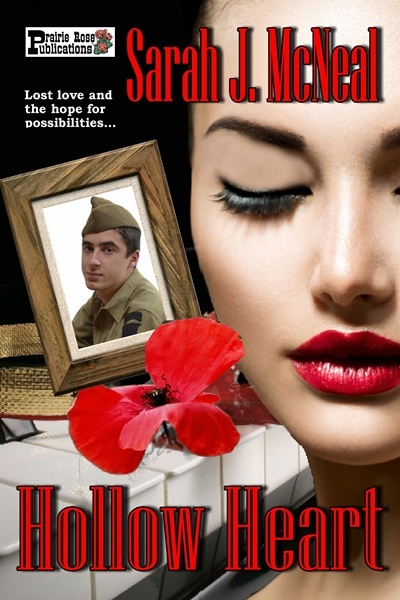 The scientist tried to revive her, but turned to Opportunity when they could not get Spirit to wake up. Well, Opportunity turned out to be quite a champion. He worked and worked and worked over the years and the scientific community began to think he would never die as they collected the invaluable information from the mechanical little soldier. Then, in June 2018 a global dust storm overtook the planet and rover Opportunity was buried under the dust. Still, scientists hoped he would revive so they waited and waited for a recovery. Opportunity never replied to any of their commands after that. At the end of the night on Tuesday Dr. Callas phoned operators of a radio dish in Australia, part of the network that NASA uses to communicate with its interplanetary voyagers. He thanked them for 15 years of work with Spirit and Opportunity, and said he was now signing off. 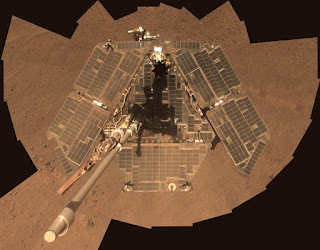 On February 13, 2019, Opportunity’s mission official ended. The last message sent to Opportunity was a song, “I’ll Be Seeing You,” sung by Billie Holiday in an original recording. Opportunity did not reply. 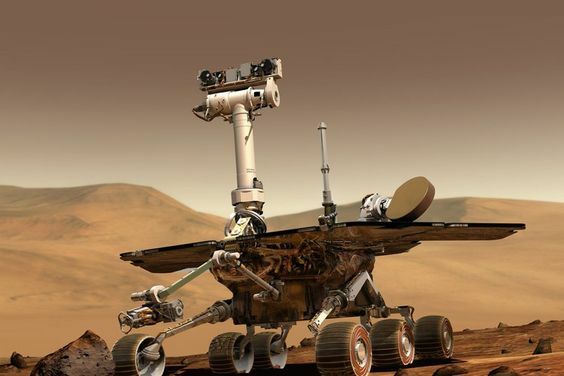 When I heard that song played on NPR radio as a last farewell to the brave rover, Opportunity, I have to confess, I broke down and cried. Link to Billie Holiday singing "I'll Be Seeing You"
On a positive note, NASA plans to send another rover, a more sophisticated one that can analyze mineral content to Mars in 2020. I have missed the hope, knowledge, and excitement of space program since it ended. But at least we have rovers and dedicated scientists still exploring the unknown. Are you a science enthusiast? Do you miss the space program? Were you sad to learn of Opportunity’s death? What are your thoughts about future adventures to explore space? 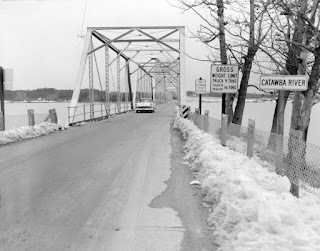 Here we are in the deep freeze IN THE United States right now and although Charlotte isn’t getting any snow this year, back in 1960 in March of all months, it snowed—I mean really SNOWED—every Wednesday for three weeks in a row. Well, I was a kid back then and in the south we don’t go to school if someone even smells snow. So, the neighborhood kids, my sister, and I had a pretty dang good holiday that year. But let’s face it, kids all holed up in the house for three seeks must be a pain for moms who, by the way in those days were mostly stay at home moms. We were all HIGHLY encouraged to go outside and play. Luckily, my Yankee parents had some delightful sleds that suddenly became the center of the neighborhood kids’ attention. We had a huge hill and two sleds so, hello fun times. The really great thing about the snow that year was that it was also extremely cold. So all day the snow only melted enough so that overnight it froze into an ice sheet over the top of the snow making a nice slick, sled riding highway. Good thing, too, because we had already built all those snowmen and tried to kill each other with snowballs the first day. The snow was hard on top after that with the icy layer so we couldn’t build any more snow people or throw snowballs anymore. I’m certain our parents were happy since all of us kids were occupied with sledding all day, we only came in for lunch or to warm our hands and back outside we went. I actually got a snow tan. Pop came out with me once and we rode down the hill together. His skills at sledding had faded so we crashed and burned spilling both of us off the sled. But that just added to the special memories for me. I don’t recall ever having that kind of snow here again, but I remember that time with great joy. 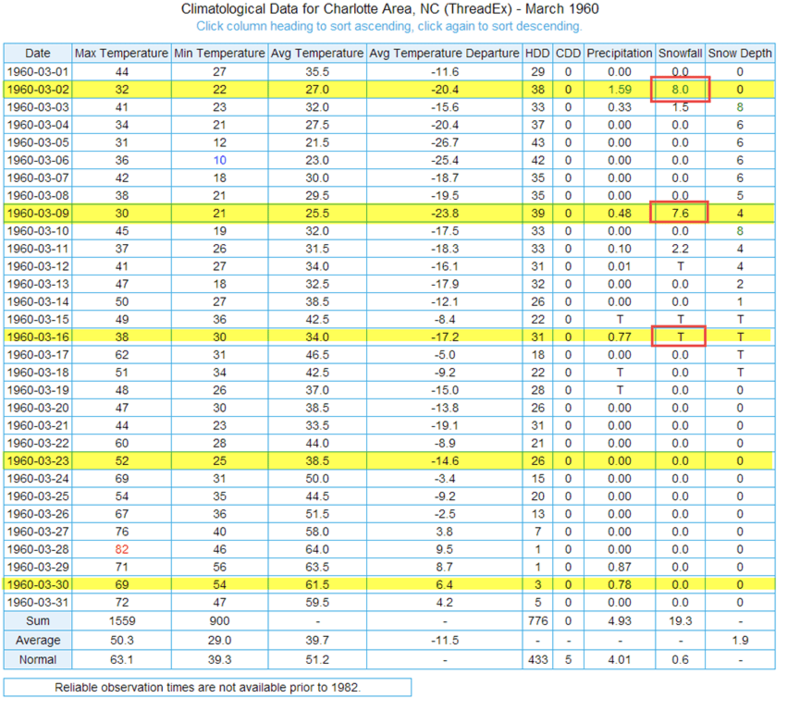 March 1960 remains the snowiest month on record in Charlotte. How crazy was that March? It was and still is the snowiest month on record in Charlotte with 19.5” of snow for the entire month. That’s snowier than any other month including December, January and February. Even more, 1960 is the snowiest year on record in Charlotte as well. With 22.9” of snowfall and 19.3” of that falling in March alone. It was very cold as well! It’s amazing to think that one month outside of Winter in one year can still be the record holder for snowfall in Charlotte. Not only was it snowy it was frigid. The March of 1960 was the coldest March on record by 3.4°, and it was an astounding 11.5° below average. There is good reason that so many people who were here remember the March of 1960. It will remain one the coldest and snowiest periods in the history of the area. For more information on that crazy March here is a great write-up that the National Weather Service Office in Greer, SC did in 2010. That was the 50 year anniversary of the memorable March. For those of who were raised here during that time, do you remember that weird March in Charlotte? What did y’all do for fun? Now I know some of you experience this kind of winter weather every year where you live. Do you like that kind of snow that gets so hard on top you can walk on it? How did you spend your time as kids in winter? What about right now—are any of you living where this weather has gotten into the sub-zero category? Have you lost power? By the way, do you have a backup plan for power outages? What are you doing to amuse yourselves during this weather? 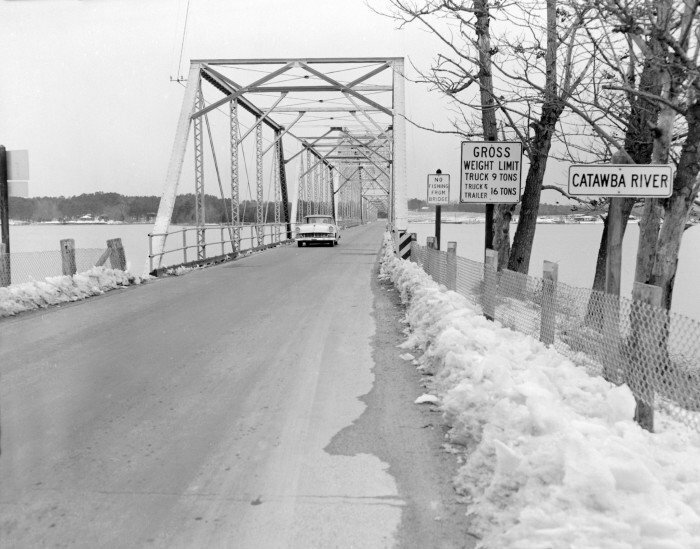 What is the most memorable time from your childhood about winter weather? Charlotte Past And Present Face Book Page is a great place to check out pictures and stories of historical events here in Charlotte, NC just in case you might be interested.